Manchester United are weighing up a summer swoop for Norwich City defender Ben Godfrey, according to The Scottish Sun. 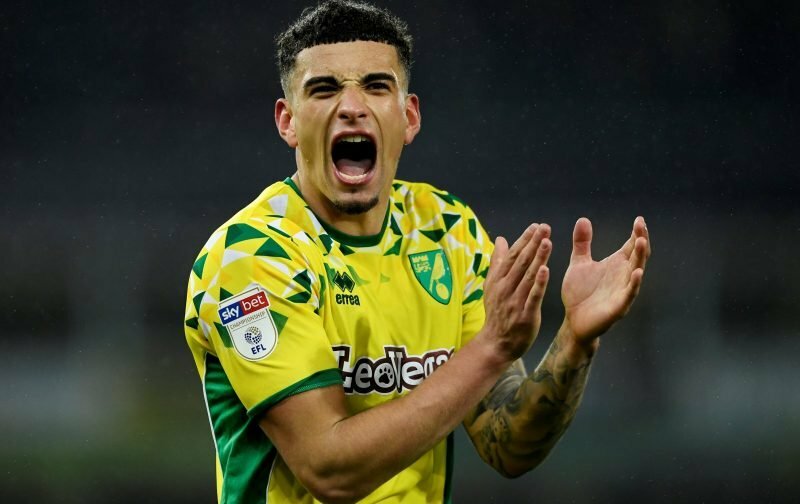 The Canaries starlet has had a real breakthrough season this term as Daniel Farke’s team lead the Championship with just eight games to go. Having impressed in 28 appearances in all competitions, the 21-year-old has reportedly attracted interest from Manchester United. Godfrey has been one of the standout players in the Championship this term. The Red Devils are looking to refresh their squad in the summer and see the England Under-20 international as a player with huge potential. 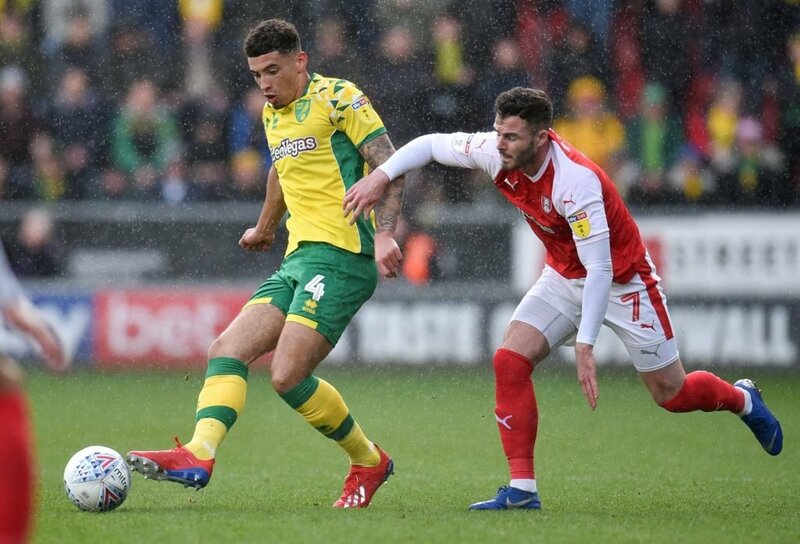 And it’s claimed that the Old Trafford outfit watched the ball-playing centre-back as he scored in Norwich’s win against Rotherham last time out with the view of making a £10million offer. Godfrey, who actually made his debut for the Carrow Road club as an 18-year-old, signed for the promotion-chasers from York City in 2016.